A Netflix documentary series debuting in April will include an episode featuring Vietnamese street food. 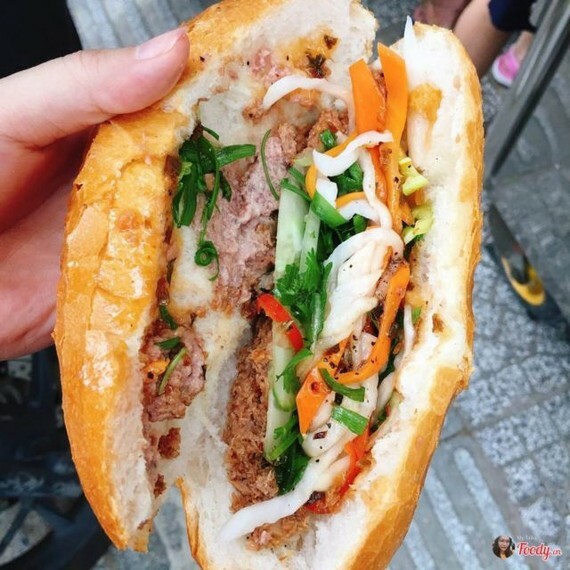 The series, entitled Street Food, was produced by the creators of the hugely popular Netflix series Chef’s Table, and one of the nine episodes on the streaming platform focuses on street food in Ho Chi Minh City, according to the website www.eater.com. The show will focus on the life stories of the street food hawkers of Asia, with episodes set in Japan, Thailand, India, Indonesia, the Philippines, Singapore, South Korea and Vietnam. The Vietnamese episode reportedly focuses on two chefs, one who sells snails and another who cooks pho (noodle soup). The episode will also take a look at com tam (broken rice) and the Vietnamese sandwich banh mi. Street Food will be available to watch on April 26 on the world's leading internet entertainment service.